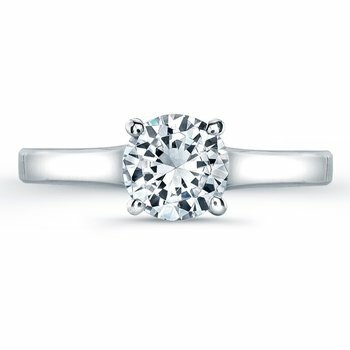 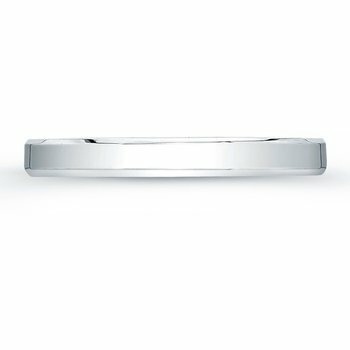 (0.90ct ttl) A wedding band to cherish. 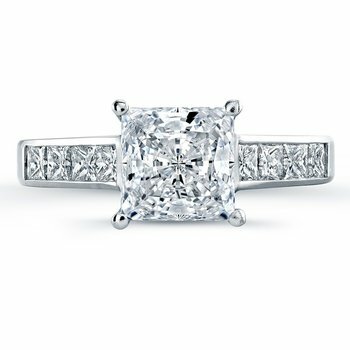 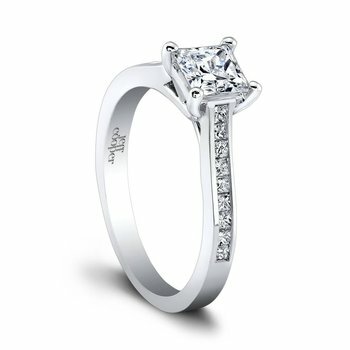 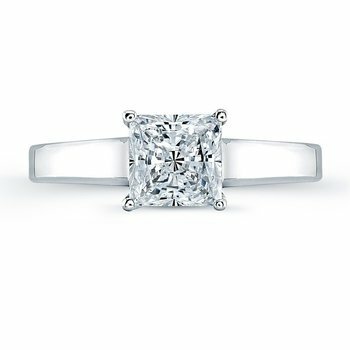 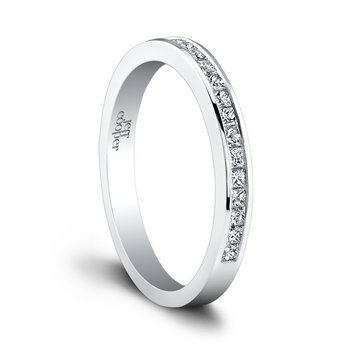 Princess cut, channel set diamonds give the Eliza Wedding Band a glamorous, sparkling presence. 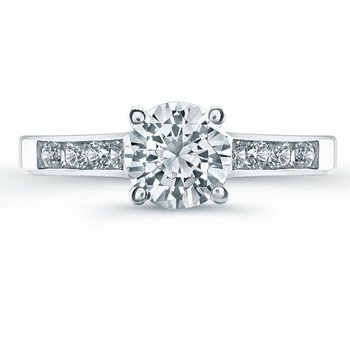 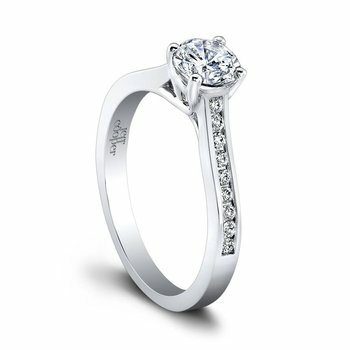 Designed to match perfectly with our Eliza Engagement Ring, this band is also available in halfway, three quarter and eternity styles. 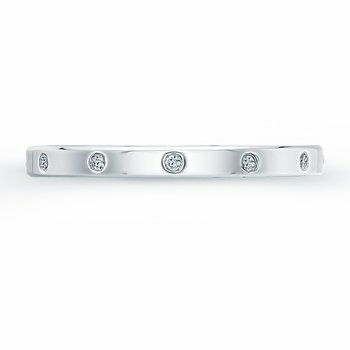 Hand crafted in either Platinum, 18k Gold, 14k Gold, or Palladium.